We know that your choice of early childhood programs is one of the most important decisions you will make for your child. At The Growing Tree Daycare, we are committed to providing a positive and rewarding experience for your family. The Growing Tree Daycare is a licensed-exempt church day care facility that promotes a developmentally appropriate learning atmosphere that is positive and Christ centered. Your child will explore, learn, and will will be nurtured by loving care providers. 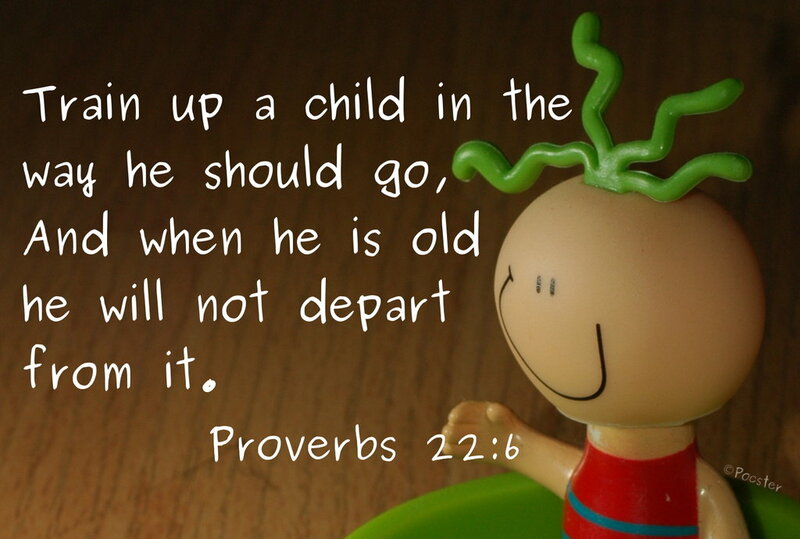 Our teachings are based on Proverbs 22:6 "Train up a child in the way he should go, And when he is old he will not depart from it." The goal of these learning centers are to enhance the development of readiness skills; to encourage a love of learning; and to promote family involvement in the learning process. Family involvement in our early childhood program is critical. We encourage you to spend time talking with your child about his / her day. Doing this, helps to bridge the gap between home and school; extending the learning experience at home.